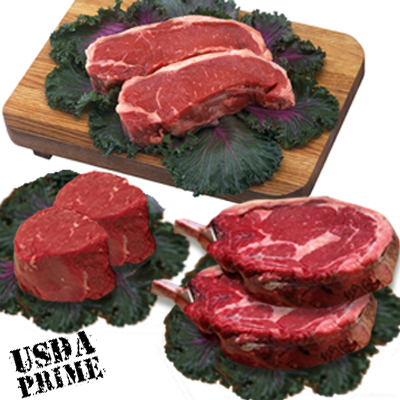 USDA Prime Bone-In Cowboy Ribeye Steaks, 8-24oz. 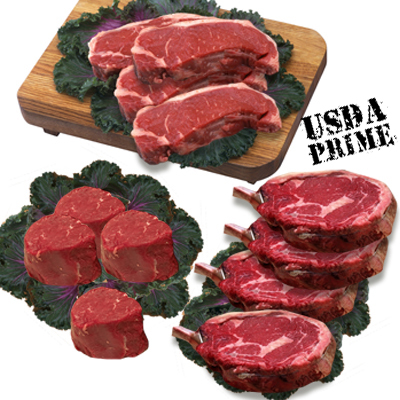 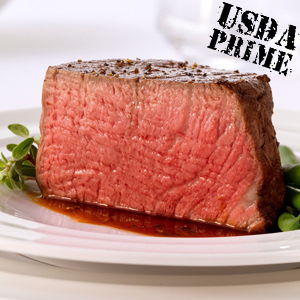 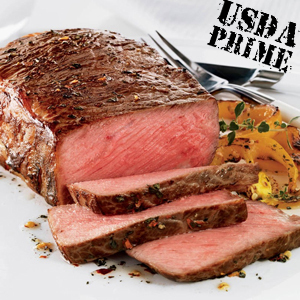 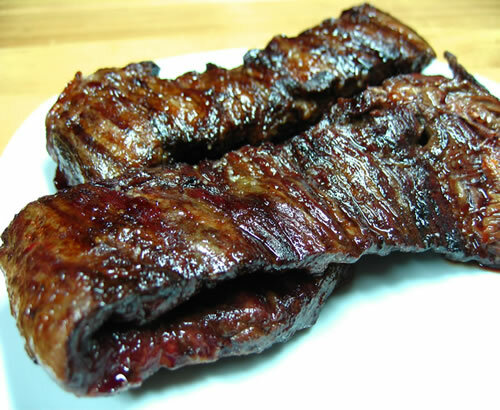 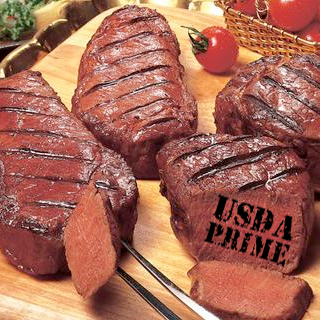 USDA Prime Bone-In Cowboy Ribeye Steaks, 6-24oz. 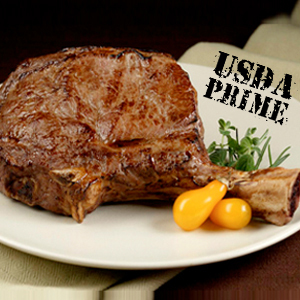 USDA Prime Bone-In Cowboy Ribeye Steaks, 4-24oz.